August 20, 2018 Madisonville Tennessee. 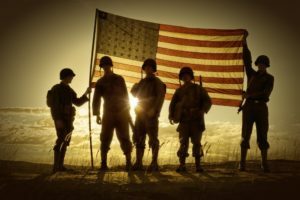 Pastor Dr. David Koopman celebrates the Church’s 150 anniversary and recognizing the church as the first Veteran/Military Friendly Congregation in Monroe County Tennessee. 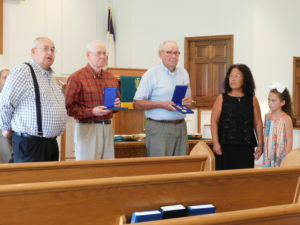 Vet to Vet Tennessee supported the special celebration by recognizing two Korean War Veterans with the Republic of South Korea’s Ambassador For Peace Medal. In August of 1868 a small band of east Tennessee Christians organized New Hope Cumberland Presbyterian Church in Monroe County, Tennessee. The first church pastor was Rev. Joseph Peeler who served as a chaplain during the Civil War. 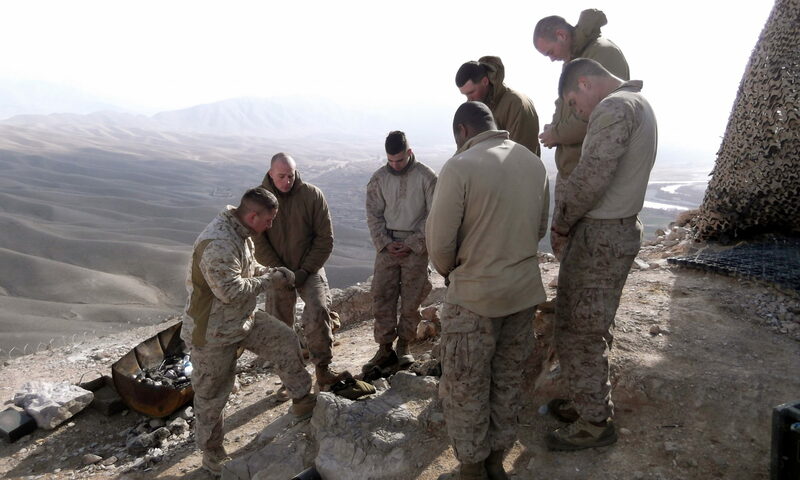 It is easy to see why Pastor Koopman enrolled the church as a Veteran/Military Friendly Congregation as soon as he learned of the new organization. “Vet to Vet Tennessee. New Hope Cumberland Presbyterian Church sincerely appreciates your input into our 150th Anniversary celebration last weekend. Your participation added to the success of the event. 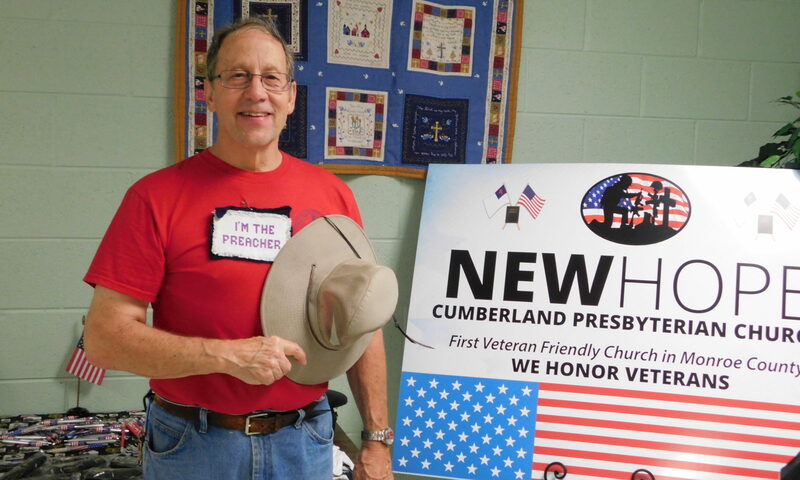 God bless the New Hope Cumberland Presbyterian Church for caring and serving our American heroes for 150 years. Click here to view the Church celebration.